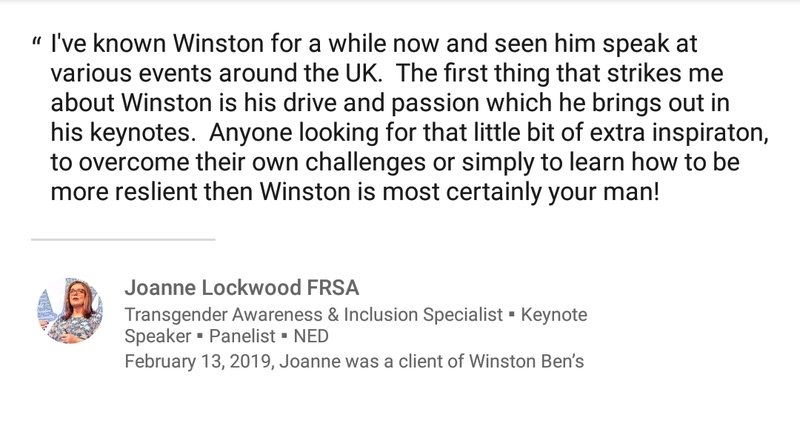 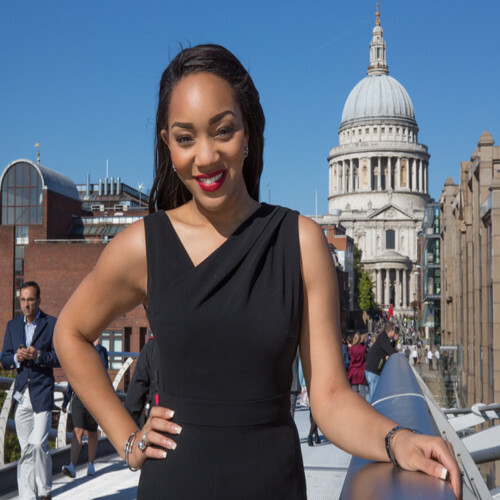 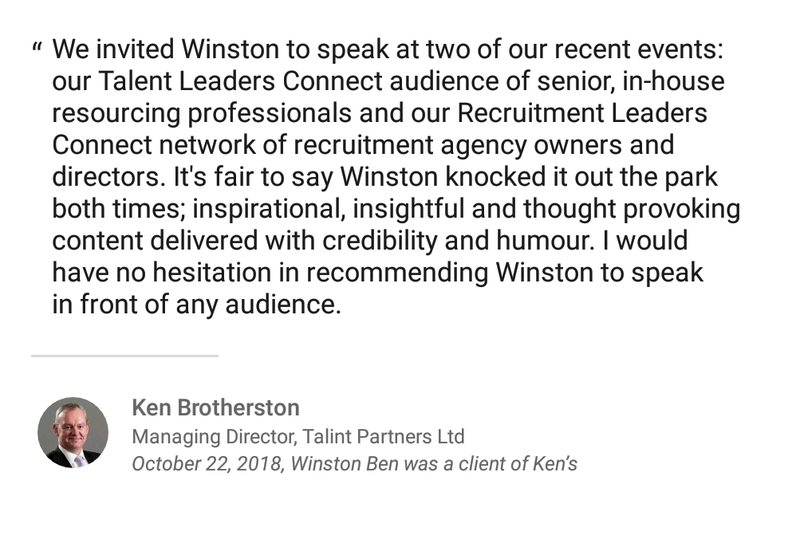 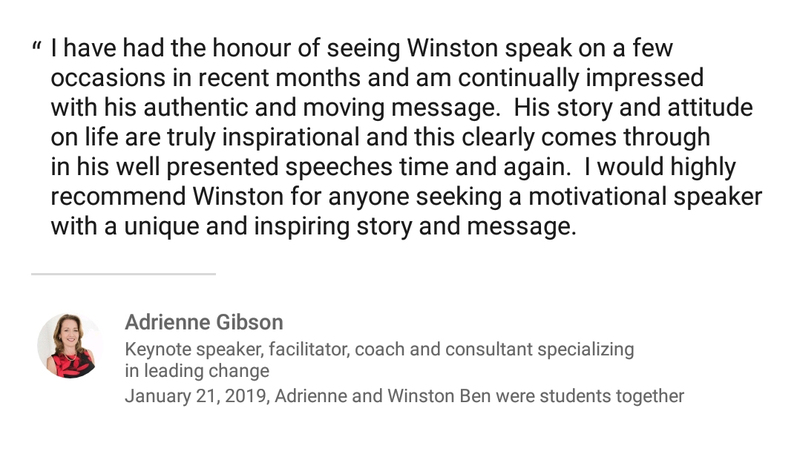 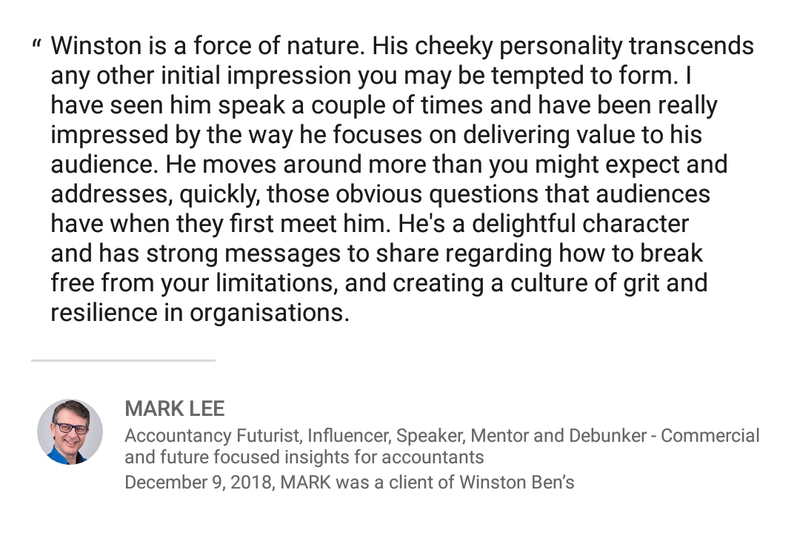 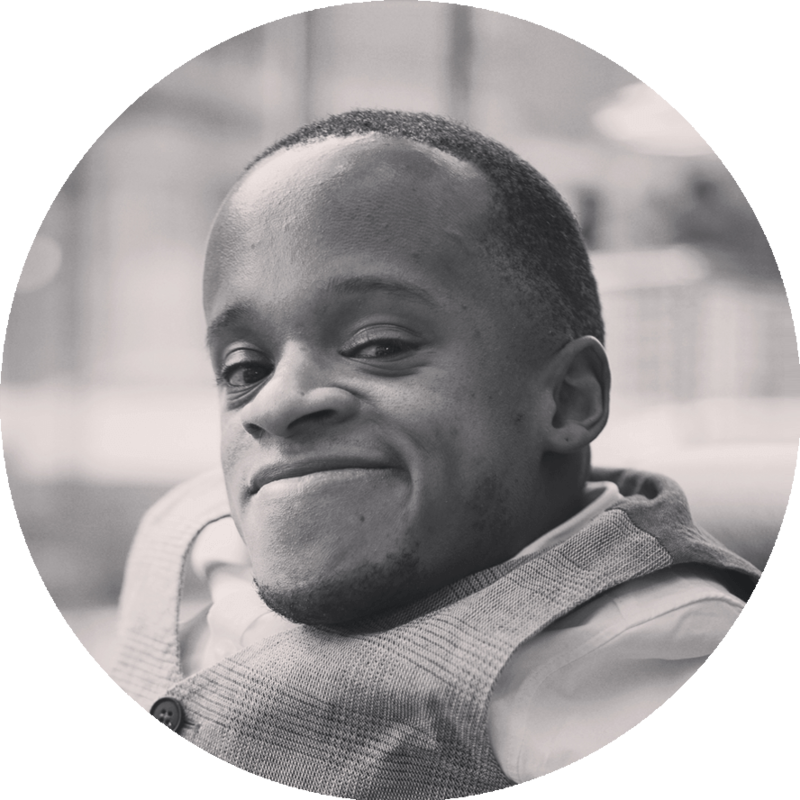 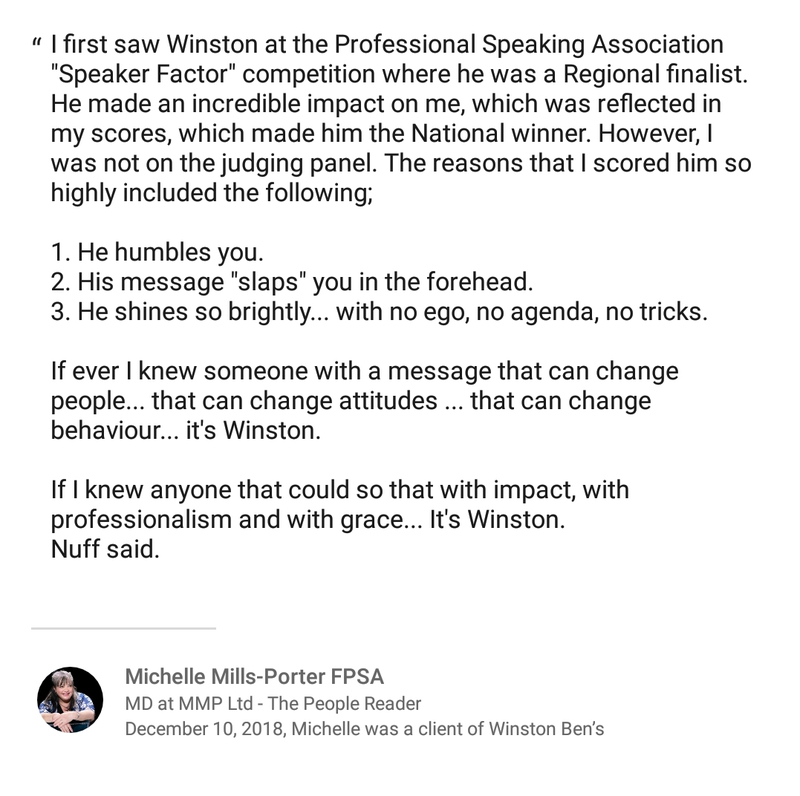 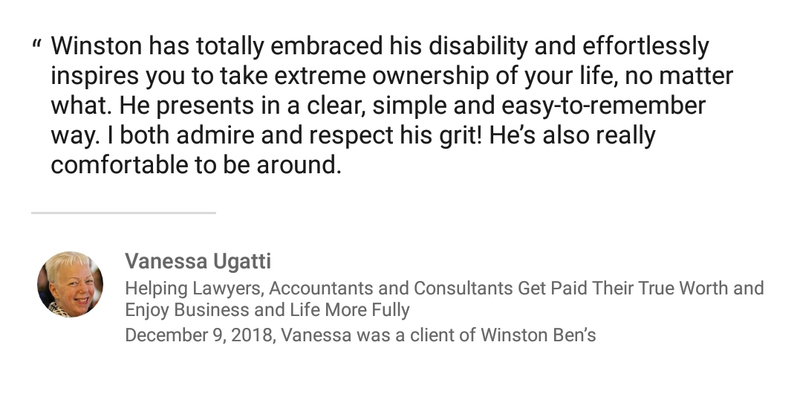 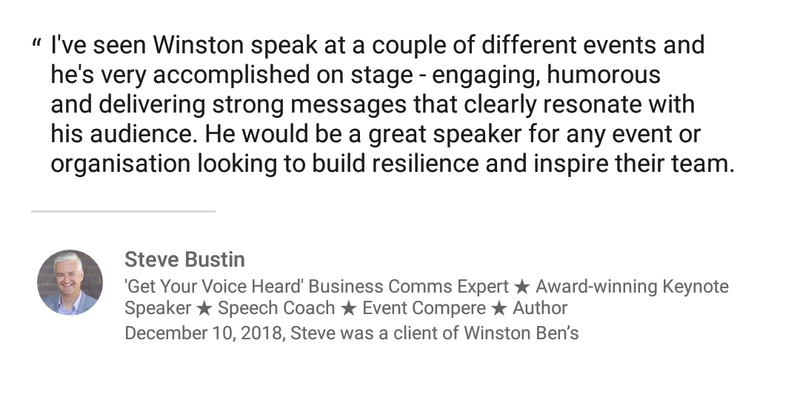 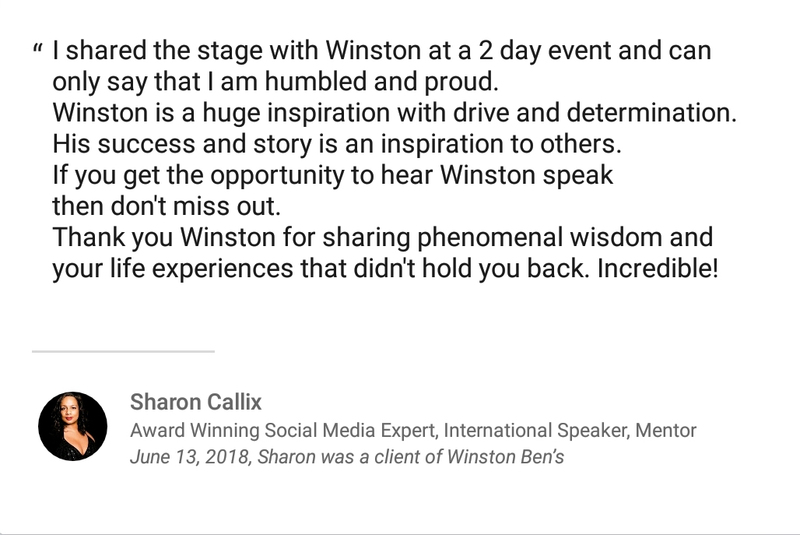 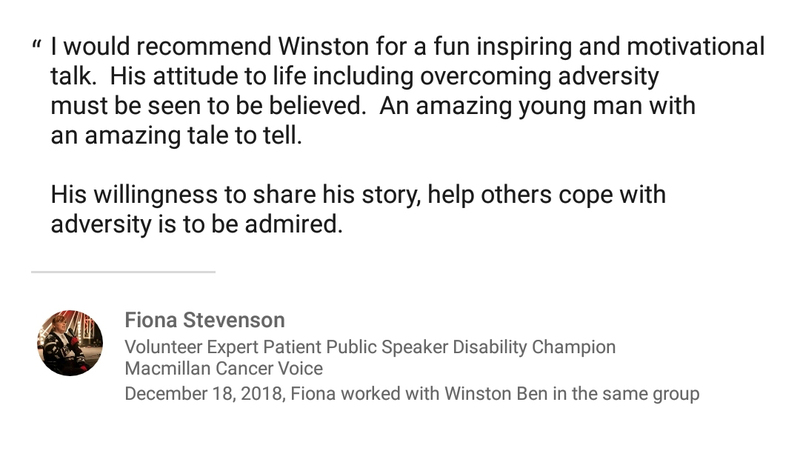 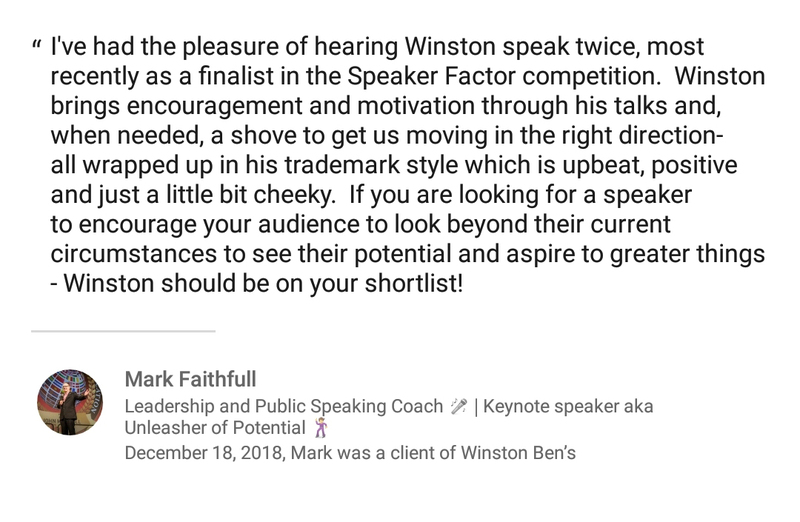 What we love the most is that after hearing Winston speak, people go away and make drastic changes as a result, which is the yard stick that any speaker should be measured against – that ability to bring change and transformation to individuals! 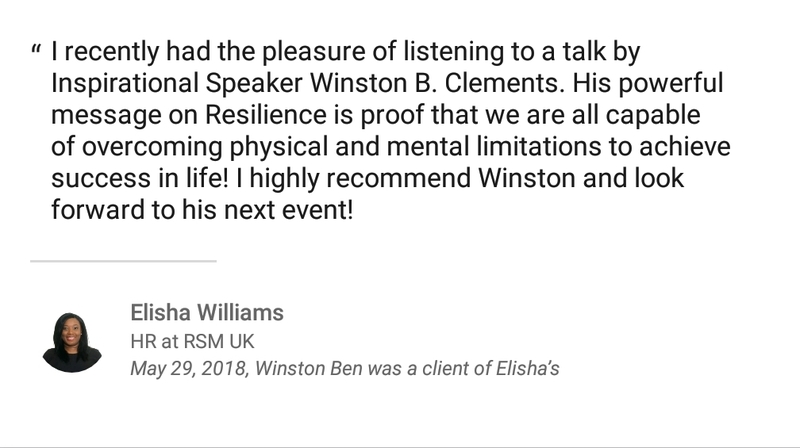 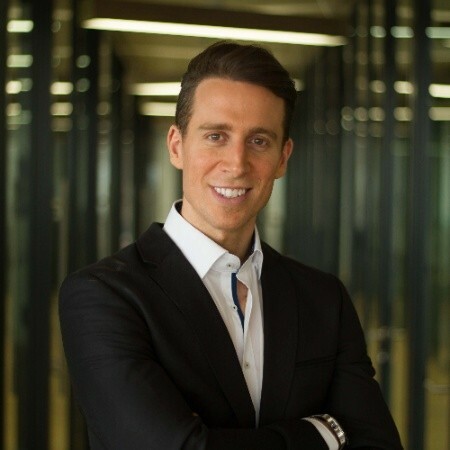 His specialist topic ‘resilience’ is a great fit for any corporate team event or occasion. 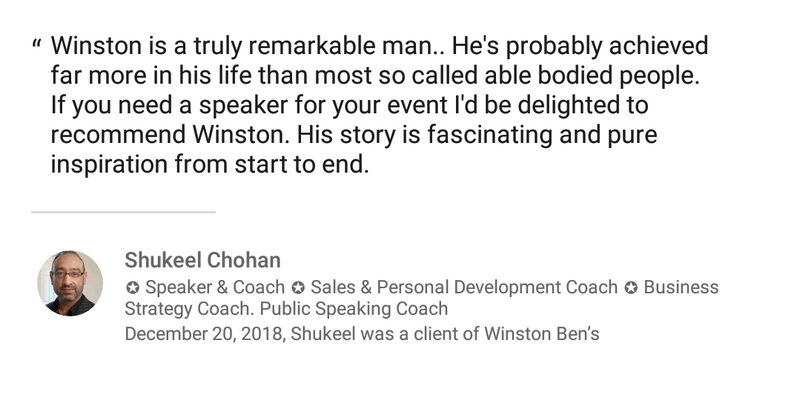 He really embodies the possibility of what it really means to be human. 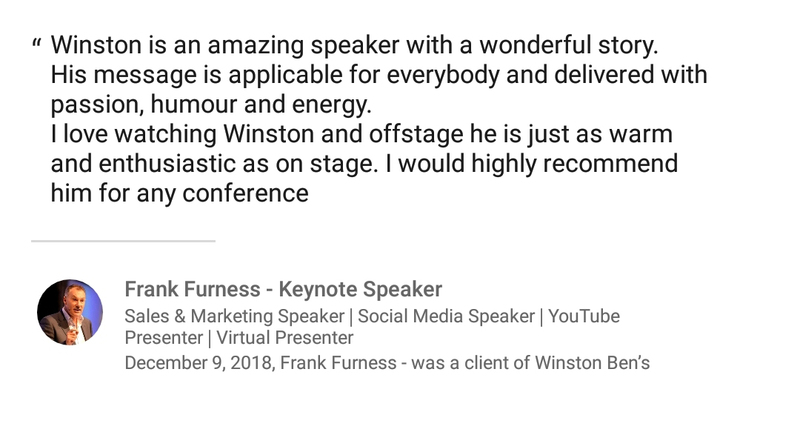 Brilliant bloke and a great message I definitely recommend him! 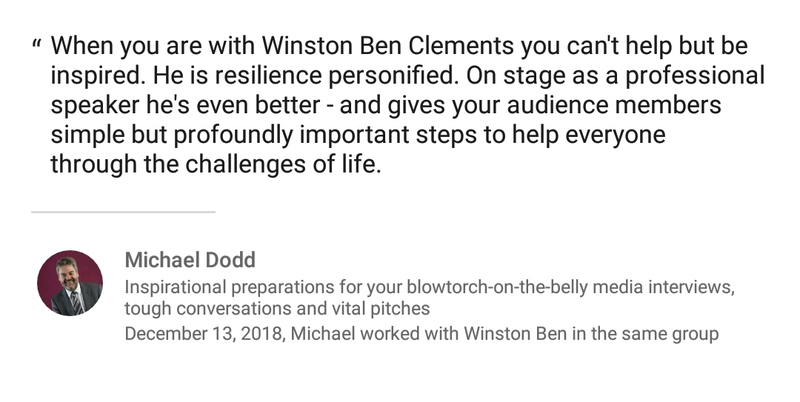 Winston is the epitome of resilience, super engaging and his audience feedback was fantastic! 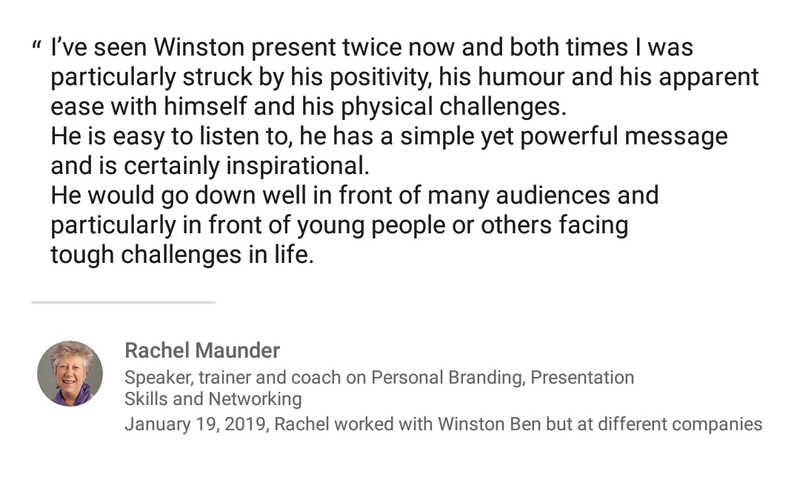 He is a great teacher on resilience and has been a great inspiration to the groups that we have brought him to. 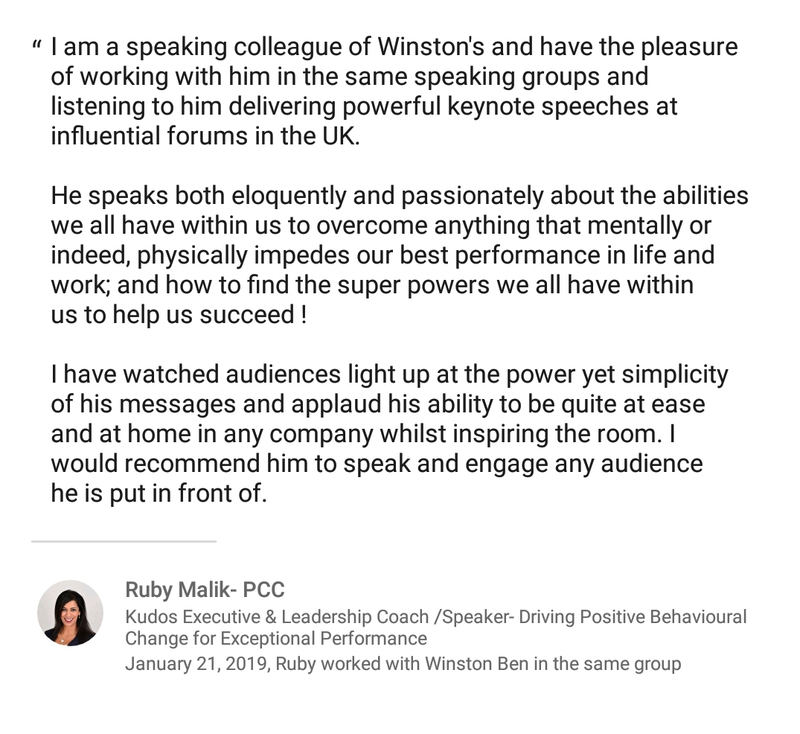 If you bring him to your groups you will be very happy that you did!